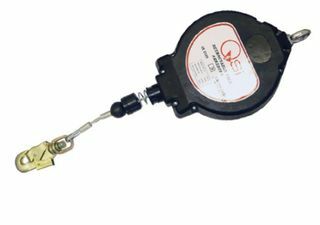 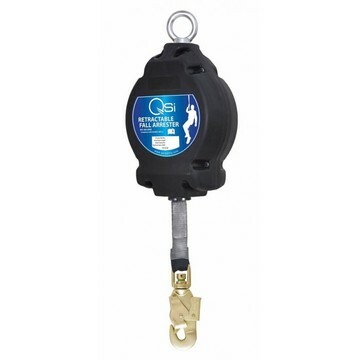 QSI has a range of retractable lanyards with either internal breaking mechanisms or shock absorbing blocks, using either webbing or galvanised steel cable. 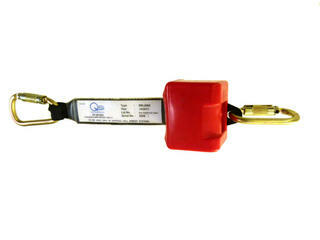 All QSI retractable lanyards conform to EN 360. 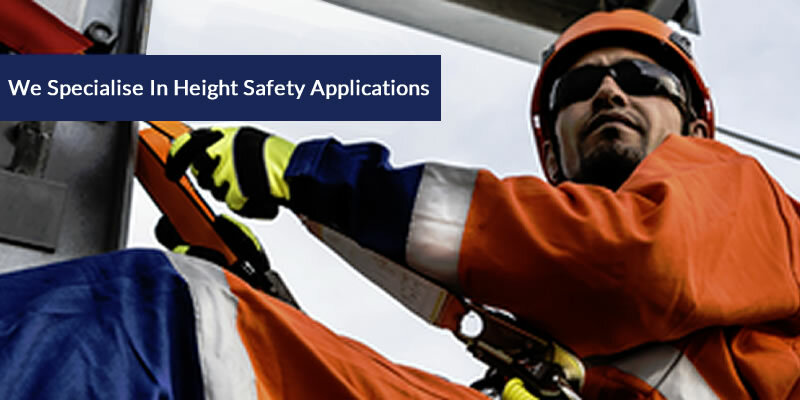 The AS/NZS 1891.3 standard stipulates any material supplied from overseas that complies with EN 360, EN 353-2 and EN 353-1 is acceptable for use in Australia and New Zealand.